This is a sponsored post by ConAgra via Mode Media. All opinions are my own. In the Midwest, we love grilling ribs. Grilled ribs are a staple for cookouts, as well as, for many Midwestern barbecue restaurants. Honey-Hoisin Grilled Ribs is a tasty alternative to the traditional Midwest ribs. When you plan to grill ribs, you need to prepare in advance. The rub for the ribs needs to marinate on the meat for at least an hour. Also, the ribs will need to be on the grill for several hours. 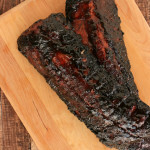 If you are planning to have the ribs as your part of your meal, I would suggest serving it for supper. This will allow you to prepare and grill all day. You already have the grill fired up and the ribs will taste great with this Grilled Potato Salad Recipe. Another suggestion I have is to use a timer. Time ticks away faster than you think. You don’t want to be left guessing when you need to apply the next coat of sauce. While I was grilling my ribs, I used a time so I knew when to apply sauce and to flip the ribs. You will know when your ribs are fully cooked when the meat almost falls off the bone. We tested the ribs by slicing the ribs to see how tender the meat was. What is your favorite meal to grill? I’d have to say a beer can chicken with roasted vegetables or a simple juicy homemade burger with bacon and caramelized onions! Do you prefer to grill with gas or charcoal and why? I use gas because I’m usually under some time constraints and need the grill hot and quick. However if I do have time, I LOVE cooking on wood. There is no better taste on a grill than wood, none! What is your go-to seasoning for grilled dishes and why? I’m a purest here and believe in properly seasoning, and seasoning well, with Sea or Kosher salt and Fresh Cracked pepper! Yup, it’s that easy! What is your favorite cut of meat to grill and why? My favorite cut of meat of course which is a big fat juicy New York Strip Steak! The recipe below is a modified version of Chef Billy Parisi’s grilled ribs recipe. 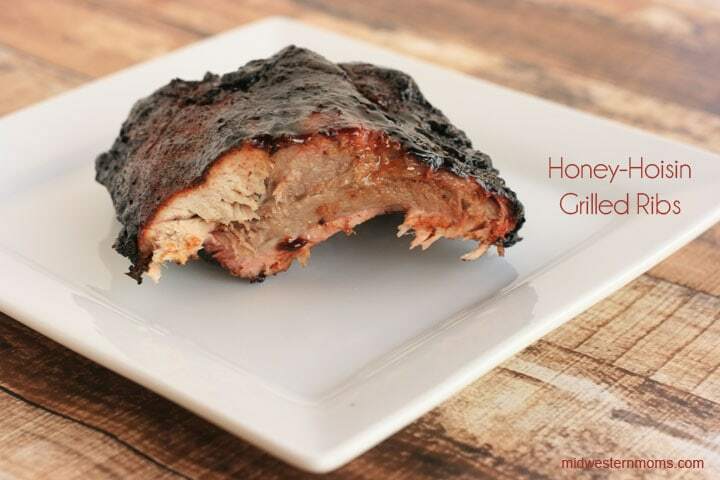 A Delicious alternative to the traditional Midwest grilled ribs. Place your ribs on large sheet pan or platter and thoroughly rub the 5-spice, salt, and pepper into the meat. Allow the ribs to sit in the fridge for at least 1 hour. After the ribs have marinated, place them on the grill bone side down on the coolest part of the grill. Baste with the honey-hoisin sauce. Baste the ribs every 30 minutes. After 90 minutes on the grill, flip the ribs over and grill for 60 minutes. Basting the ribs every 30 minutes. Flip the ribs over (bone side down), for 30 minutes. Basting every 30 minutes. 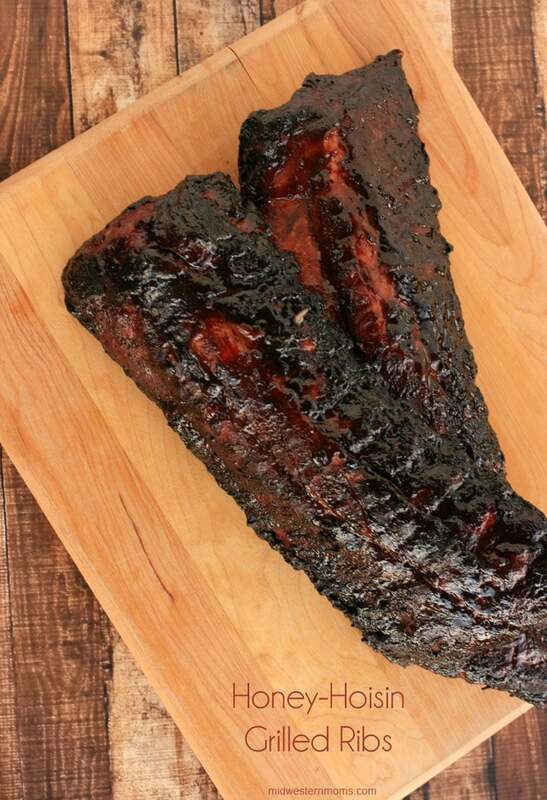 Remove the ribs from the grill and allow them to rest for 5-7 minutes before serving. Visit www.forkful.com additional recipe ideas, grilling tips and inspiration. Oh my! I’m glad we have just the right weather for this recipe!! Looks very yummy! This looks wonderful. 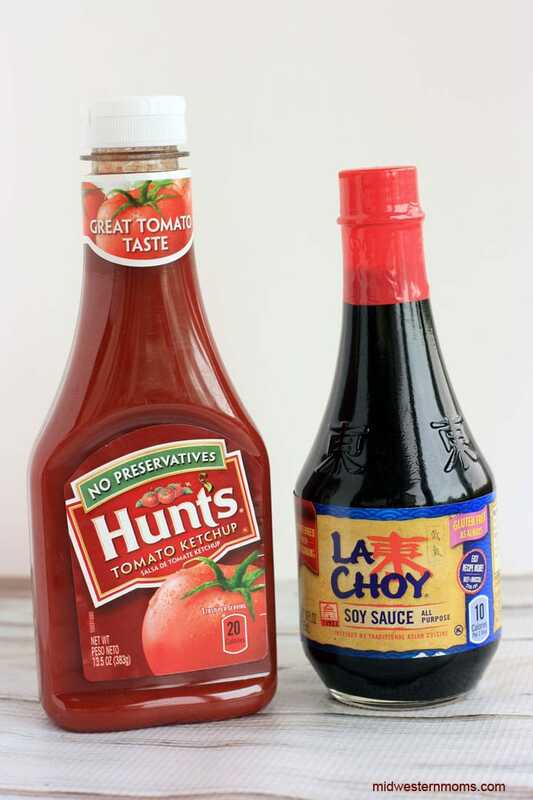 I don’t care for BBQ sauce, but I can totally do Hoisin. Pinned. I don’t do ribs, but that sauce sounds good! My husband would love these. Sounds perfect for summer! Oh lordy those look absolutely amazing! Simply amazing! We are making ribs this weekend. Perfect timing.